Teefa Rosly is a 30-something bubbly woman who treats life as a never-ending adventure. She is a wife, a mommy to two boys (her number of children will grow, she’d like to think) and works as a petroleum geologist at an oil & gas company. When she’s not too busy juggling kids and work, she finds peace in reading and traveling. Her favorite genre is fiction, mainly thriller and chic lit. Non-fiction lulls her to sleep but she’s still working on that. Her favorite destination (so far) is New Zealand and she secretly dreams to live a simple life as a farmer. Before deciding to settle down and grow a family, she was an adventurous and somewhat an outdoor person. Though she was born and raised in the city of Kuala Lumpur (living in New York City is deep in her bucket list, making her a city girl through and through), she loved living in nature-surrounded Kota Kinabalu. She climbed Mount Kinabalu TWICE, did bungee jumping in Krabi, explored caves and camped in remote areas in Sabah. She plans to pick up her outdoorsy lifestyle once the kids are a bit grown up. Or so she wishes. Wish her luck on that! Teefa blogs at teefasays.com but as her family grows and work gets more demanding, she finds herself struggling to constantly blog so she microblogs on Instagram as @awesometeefa instead. 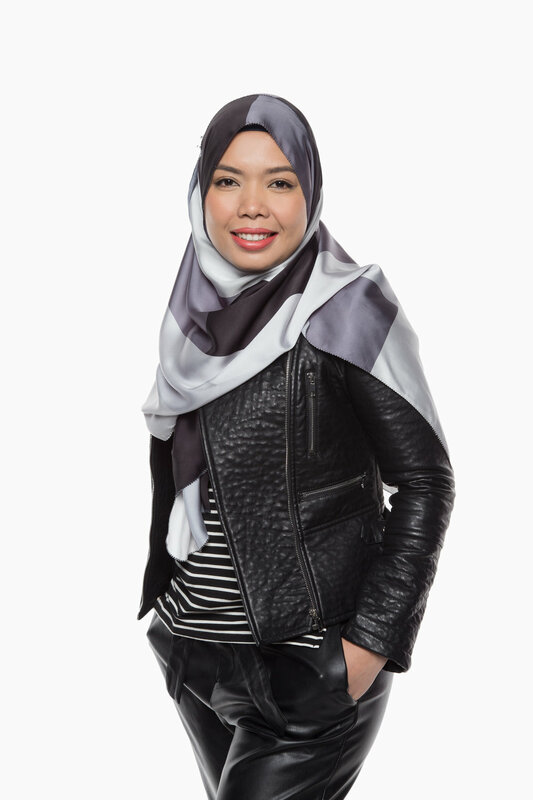 She wishes to contribute more to Zalora THREAD in subjects that are close to her heart – discussing beauty tips, sharing thoughts on fashion and finding out more about people and relationship.